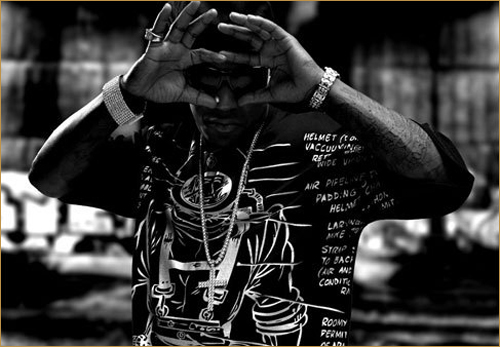 “Shake Life” is the first single off of Young Jeezy’s upcoming album, TM103. Remember when MC Lyte used this sample for “Poor Georgie“? 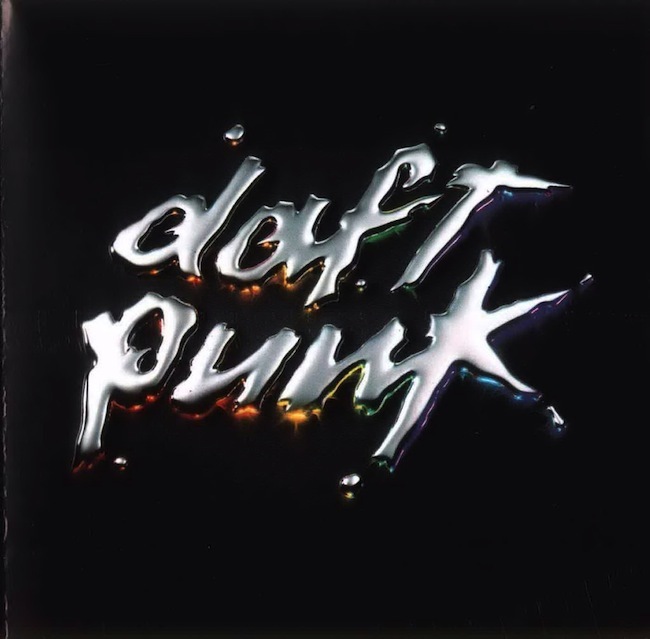 I was having a discussion with Jeff the other day about Daft Punk, and then later on my friend Amar was playing “Voyager” on his home sound system. “Voyager” is a sick song off of the album, Discovery. Check it out below. 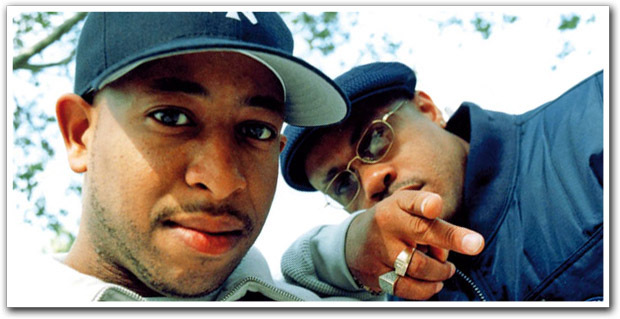 Had to rewind and post a classic song from Gang Starr (DJ Premier and Guru) entitled “You Know My Steez”… Check out the video after the break. Yes, I know… I need a late pass for this… but I was thinking of how dope it would be for someone to rap over the Kris Kross instrumental for “Jump” and I ran across this track. 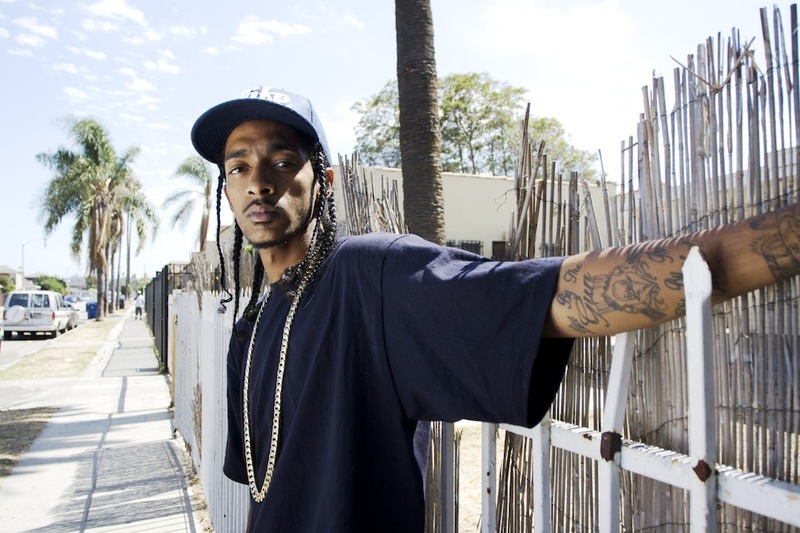 Shout out to Nipsey Hussle for this! Check out the original after the break. Here’s the music video for AZ’s “Gimme Yours 2010” off of his Doe Or Die: 15th Anniversary Edition album which is in stores now. As a special bonus, check out the throwback video for the track “Mo Money Mo Murder” below… I used to love this track back in the day. Matter of fact… I still do. 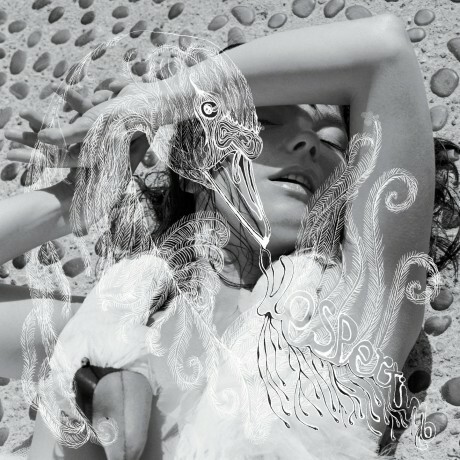 Here is a great song by one of my favorite artists, Bjork, off of her album, Vespertine. 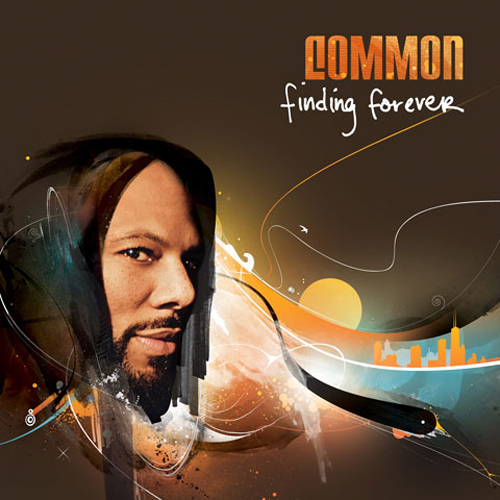 I forgot all about this song… this is not THAT old, but was released as the first single to Common’s 7th studio album, Finding Forever, which dropped in 2007. Check it out. It’s dope! Music video after the break. One of Common’s classic songs from back in the 90’s. Throwbacks: Dave Grusin – "Either Way"
Great throwback track by Dave Grusin entitled “Either Way” – this was sampled by Biggie in “Everyday Struggles” and now by Faith Evans on “Everyday Struggle” featuring Raekwon off of her new album, Something About Faith, dropping October 5th.